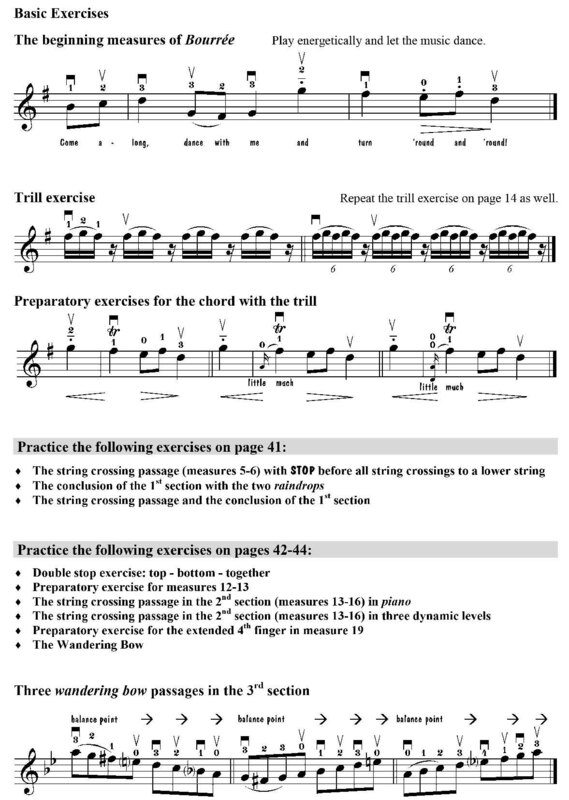 The only comprehensive string method world-wide, pointing out the individual teaching steps of the Suzuki program in written and audio form, and authorized by Dr. Shinichi Suzuki. Suitable for individual and class instruction. 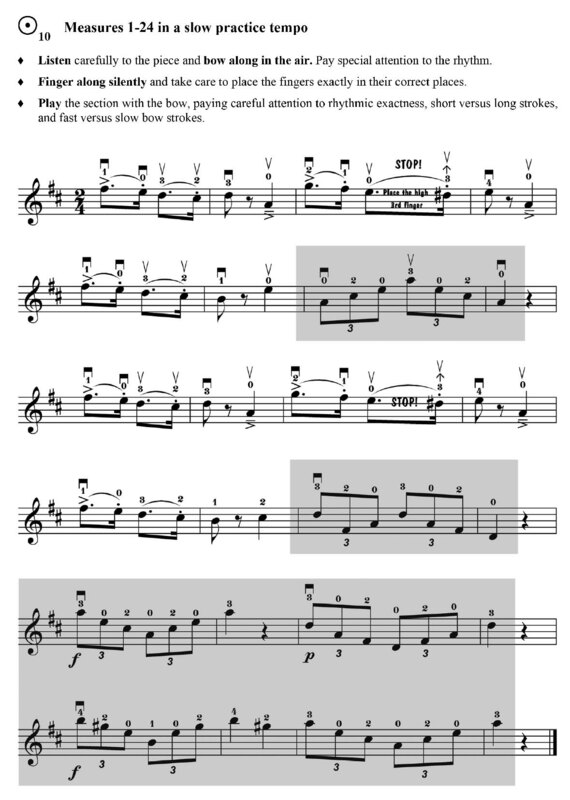 First violin method world-wide using the three tempi approach. Imaginative and exciting new piano arrangements by David Andruss. Information for parents, and countless practice tips. 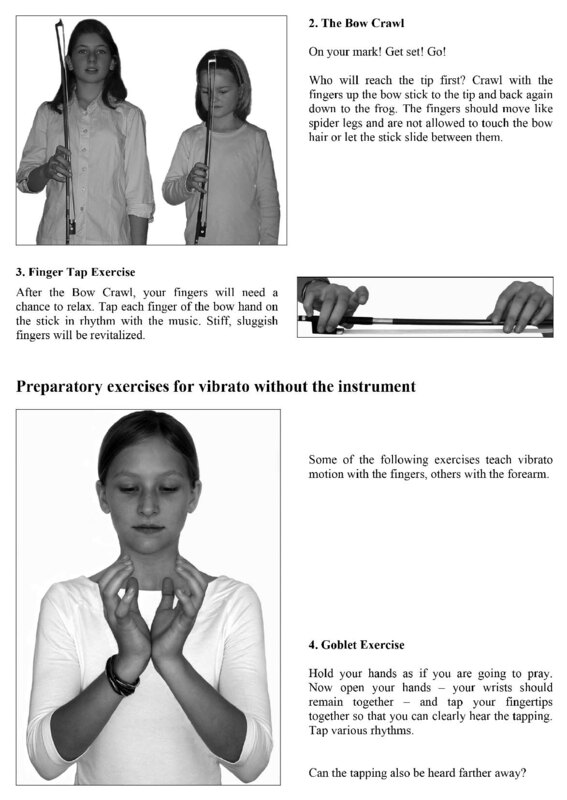 Suitable for Suzuki as well as for traditional violin students and teachers. 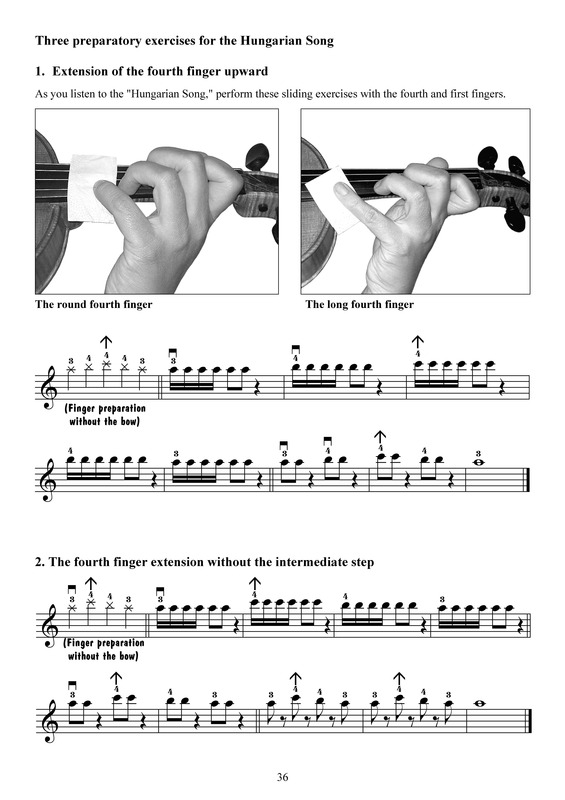 “This fascinating series of tutor books is closely based on the Suzuki Violin Method. 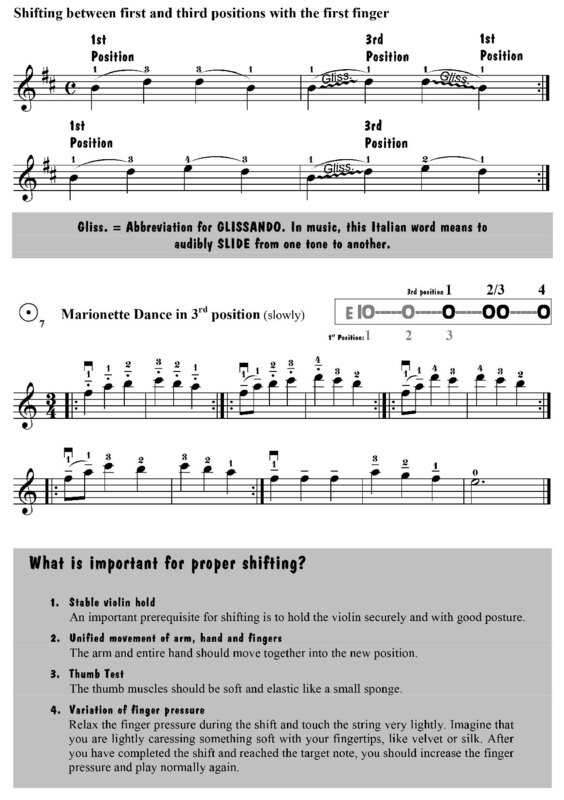 The series is suitable for teachers well versed in the Suzuki method, but will also be of interest to those coming to it fresh, because of Wartbergss detailed notes. 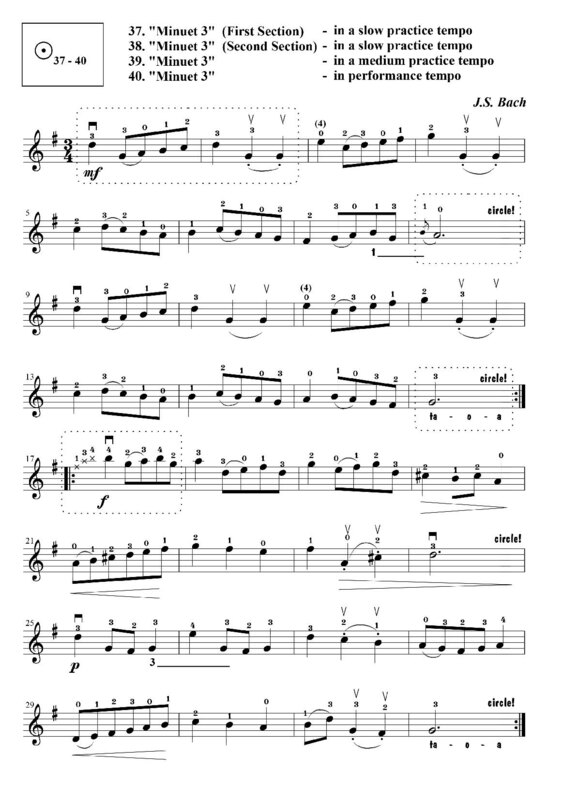 The CDs include pieces from the Suzuki Violin School as well as important preparatory exercises and additional pieces in various tempi. 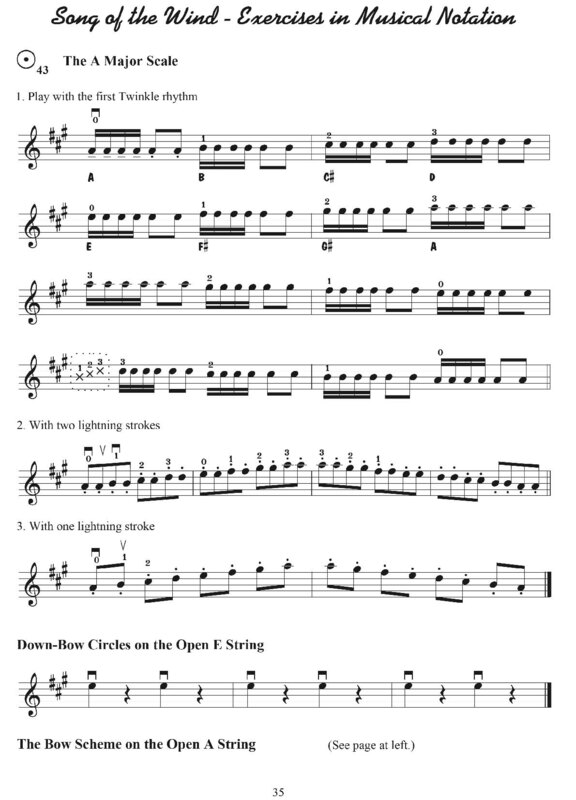 appear in normal musical notation.